Happy, happy birthday Bev. Are you state proud? 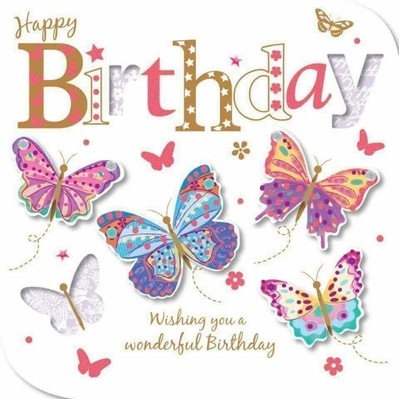 Bev, I hope you have a fantastic birthday! Happy Birthday, Bev....hope you have a wonderful day! Happy Birthday, Bev. Have a wonderful day! 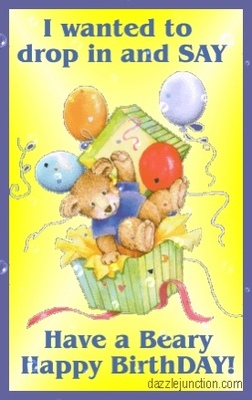 So hoping you will see all these birthday wishes and have a great birthday! Happy birthday Bev ! I hope you have a wonderful birthday!